Added on September 17, 2014 by Madeline Manson. London Fashion Week has wound down and all the great and the good of the fashion world have crammed themselves on any mode of transport they can to take themselves off to Milan for Milan Fashion Week. 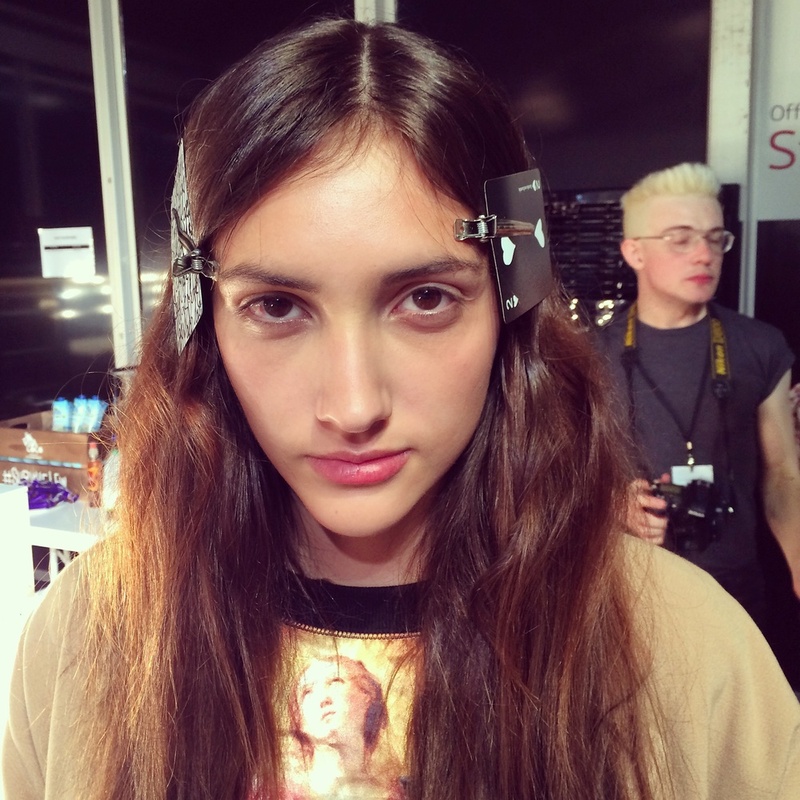 Did hair for Jasper Conran S/S15 collection last Saturday assisting Samantha Hillerby. The hair was 'natural'. When you see an image of a girl with 'natural' hair you would be surprised to know that this style quite often takes the most amount of work! Anyway, the girls looked lovely and the collection was lush!